Best Meat Department in Town! Vowell’s offers fresh cut meat daily! Vowell’s has always been known as your neighborhood butcher shop. Long after most chain supermarkets have converted to pre-packaged and processed products shipped in from remote packing facilities, Vowell’s still cuts and packs meat in our store, no solutions or preservatives! You can always be certain of the freshness, quality and selection when you visit. 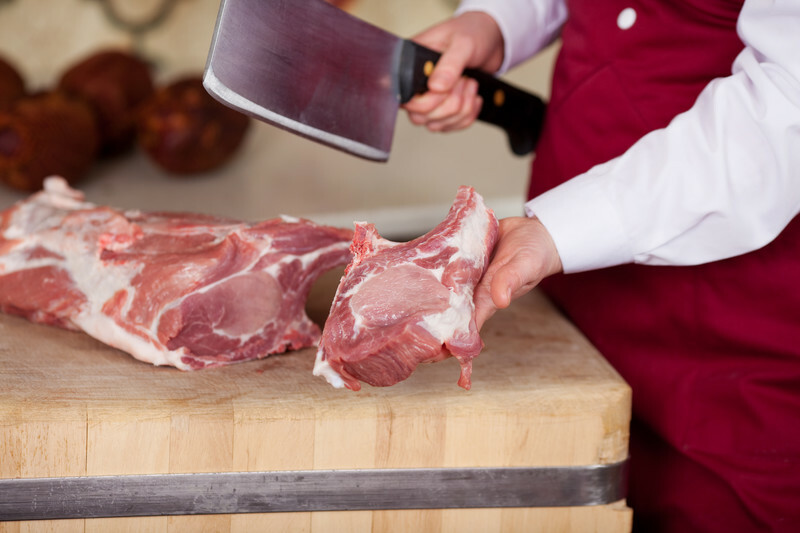 Our meat cutters are always available for custom cuts! We wouldn’t have it any other way! If you’re looking for beef that’s consistently tender and flavorful, discover Black Canyon Angus Beef at Vowell’s. Black Canyon Angus Beef is Grain-fed and USDA certified. Vowell’s offers this one of a kind beef experience at a truly affordable price, because we believe that every hard working family should enjoy an exceptional cut of beef whenever they’d like. © Copyrighted 2019; Epic Solutions, LLC's Permission Required Before Use.